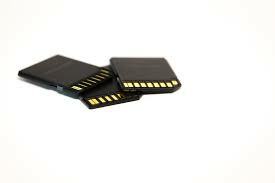 Sd Cards are a popular storage device for Mobile Phones and Digital Cameras. They come with limited capacity and hence getting full really easily. In such cases, you need to transfer the photos to another location and delete the ones you don’t want. In this process, you can accidentally end up deleting some important photos. 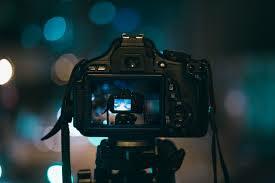 If something like this has happened, or if you have lost your photos for some other reasons, you can use the following tools to recover photos from SD card or you can also take the help of reputed and famous hard disk data recovery or some data recovery computer services which will recover your photos securely. files right away without going through the options. It can recover a wide variety of files types, including photos with added options that you can take advantage of. 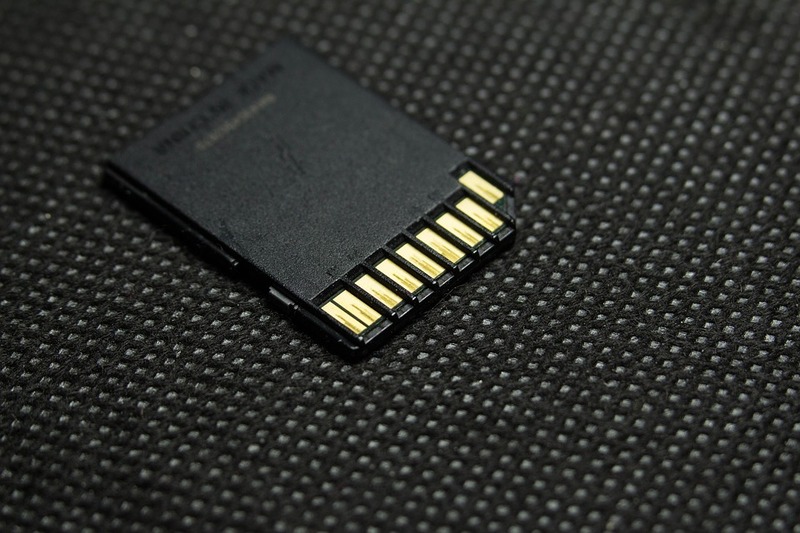 These are just 5 top tools for recovering your photos from your SD card. The market is flooded with such data recovery service and tools that you can use. You must always pick a tool that is credible and secure and feels easiest for you to use. Don’t just use the one that’s free or cheap. 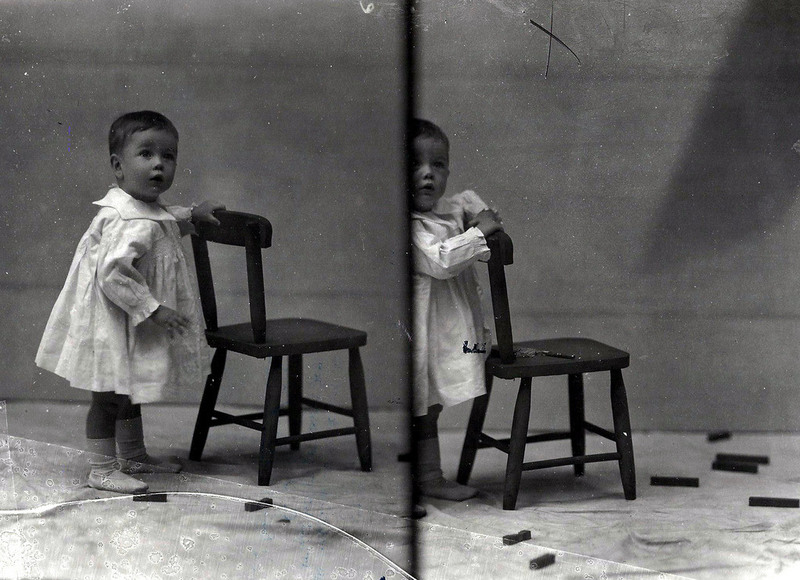 Taking the backup time and often is a good way to keep your photos and other data safe.